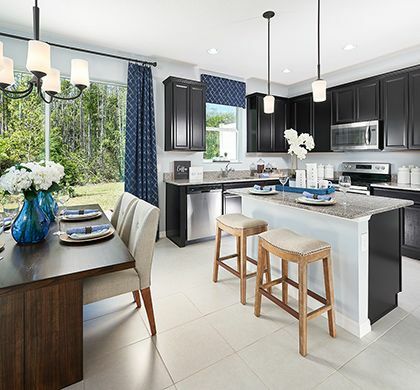 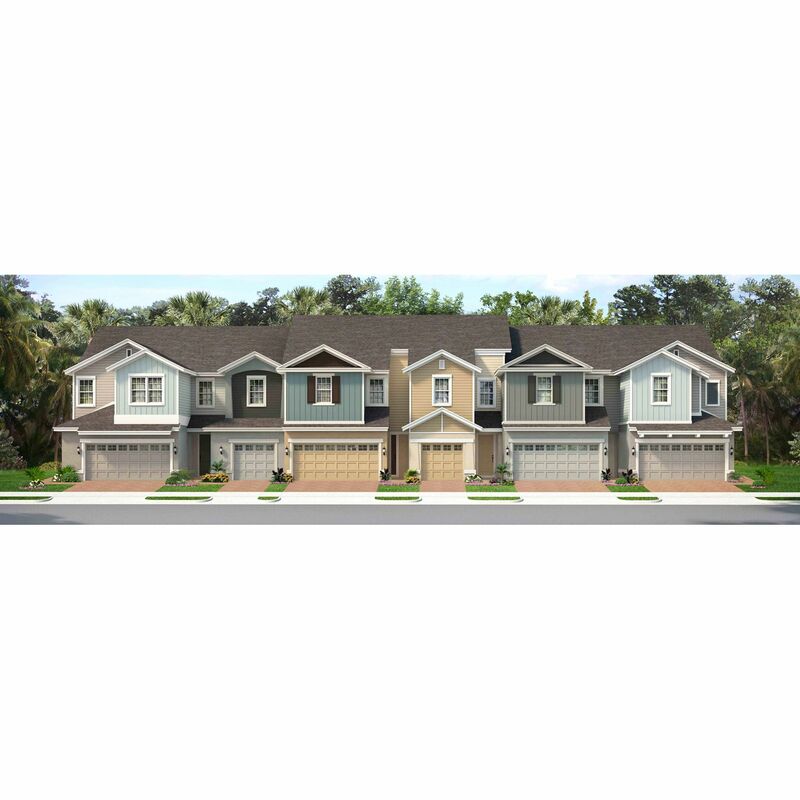 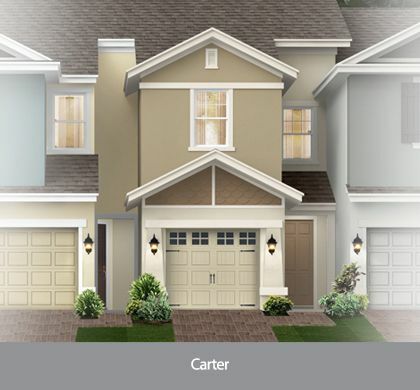 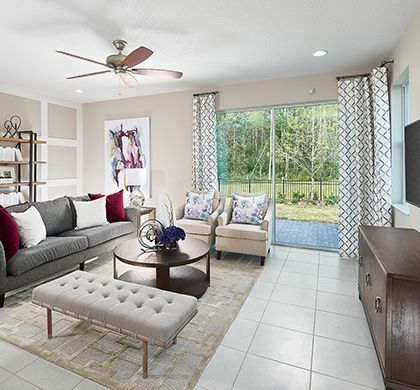 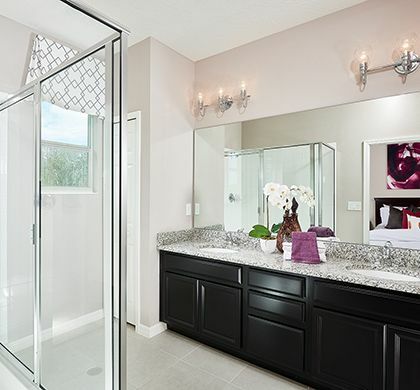 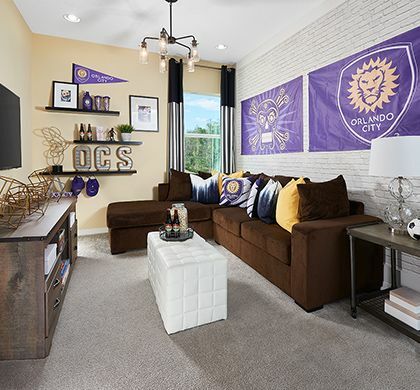 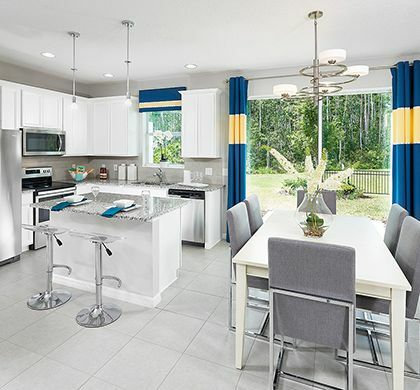 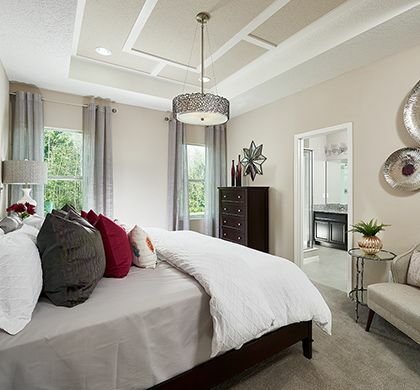 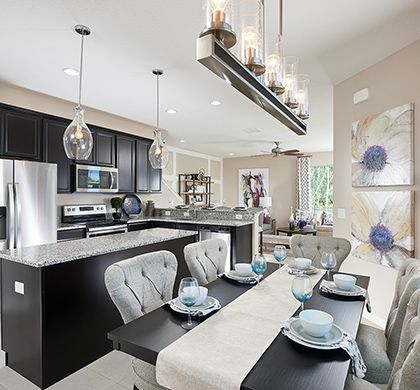 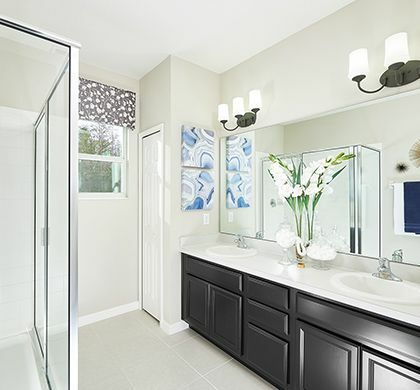 Townhomes in Orlando starting in the Low $200s! 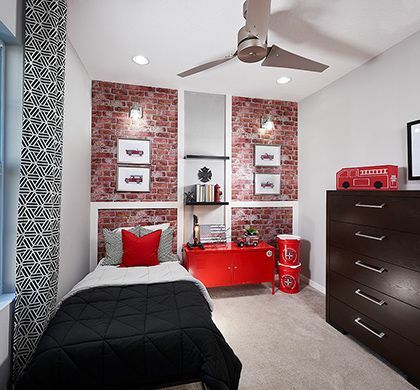 Why rent when you can own?! 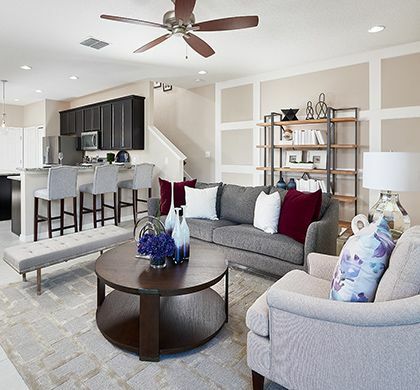 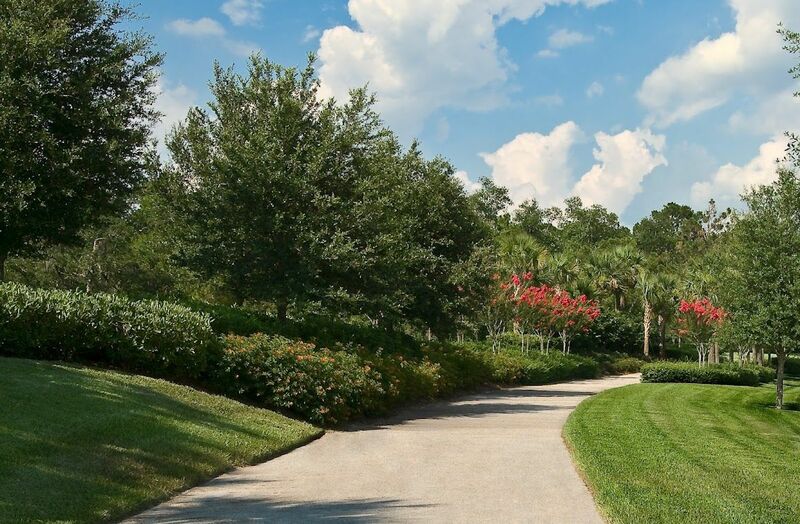 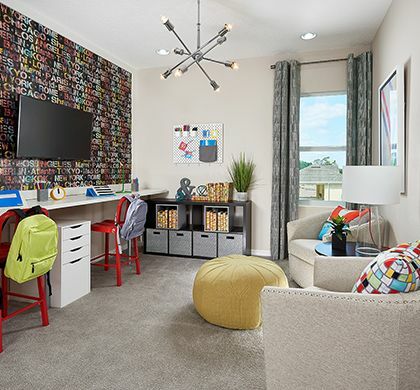 Experience the care-free lifestyle only a townhome can offer while enjoying the many benefits that come with owning your very own townhome at Goldenrod Reserve. 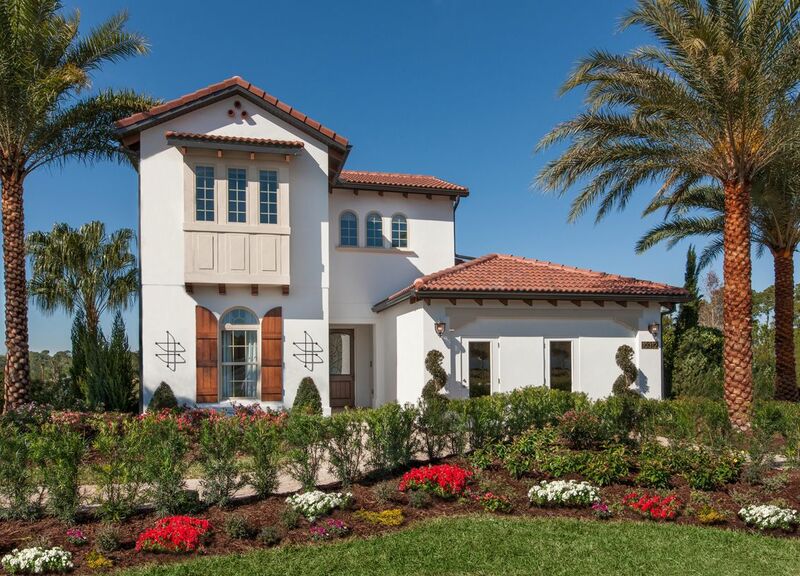 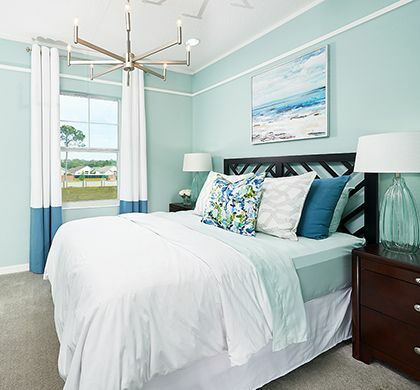 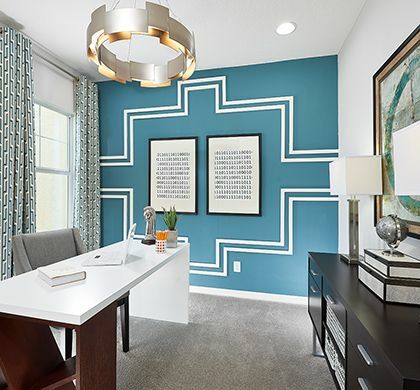 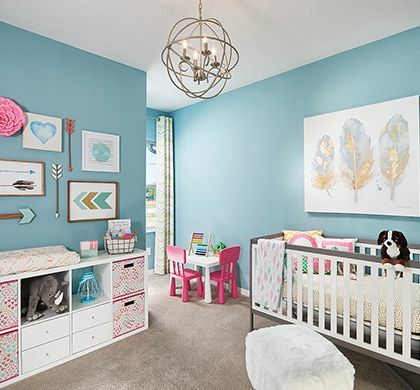 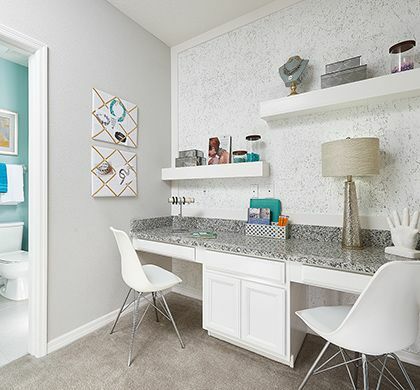 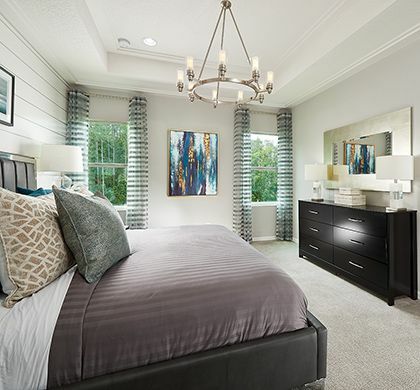 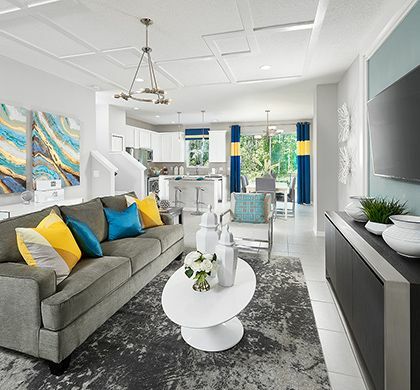 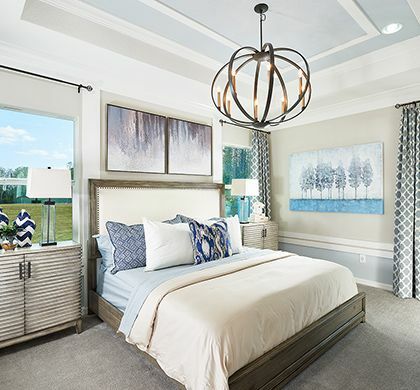 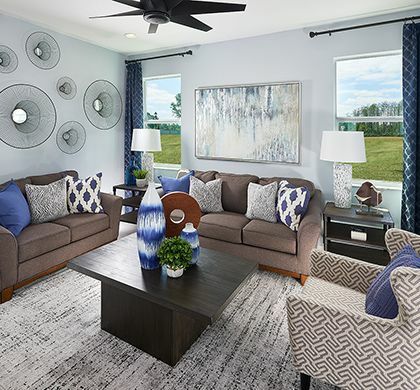 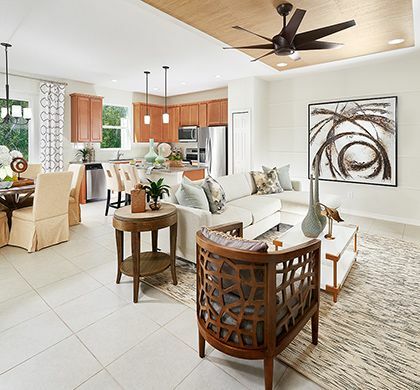 Goldenrod Reserve will be a custom-designed townhome community offering 3-4 bedroom, 2.5 bath floor plans ranging from 1, 522 square feet up to 1, 737 square feet that will provide you with a sophisticated style at an incredible value! 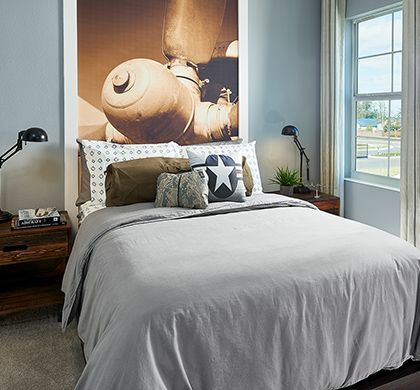 Goldenrod Reserve will be only minutes from dining and entertainment, shopping and major expressways making the location ideal for those who wish to spend less time commuting and more time living!